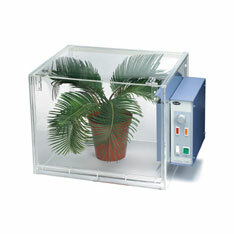 Stuart offers a comprehensive range of benchtop laboratory incubators. 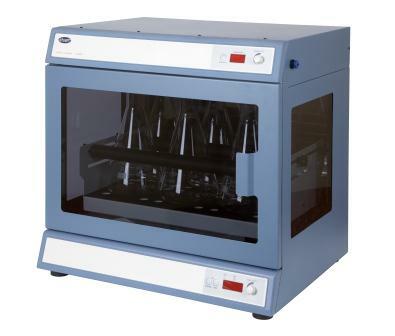 Our range of shaking incubators include the SI505, specifically design for shaking microtitre plates during incubation, the SI500 shaking incubator for up to 1L flasks and the SI600 for up to 2L flasks. 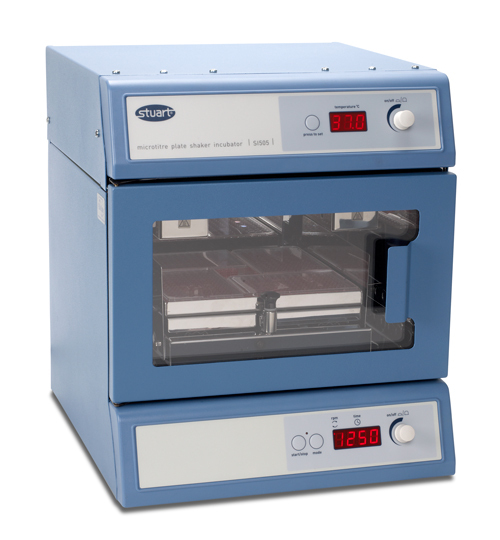 Both the SI500 & SI600 offer orbital shaking action in a benchtop incubator, they are ideal for scientists doing cell culturing procedures, especially suspension culture applications. 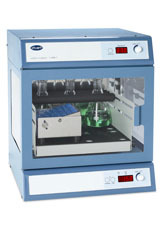 The units can accommodate a variety of flasks and tubes. 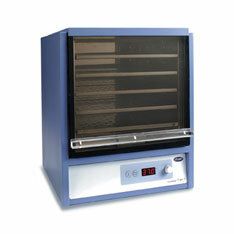 The SI19 microtitre plate incubator can accommodate up to 48 plates simultaneously. 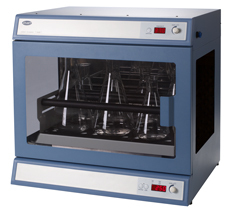 The SI19 laboratory incubator has an integral over-temperature protection system which automatically tracks the set temperature and controls the heater in the event of a fault. 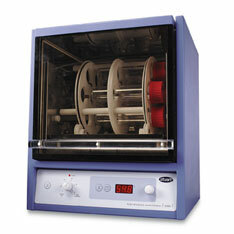 The SI30H is a combined hybridisation incubator shaker and the SI60 range of clear incubators complete the range.